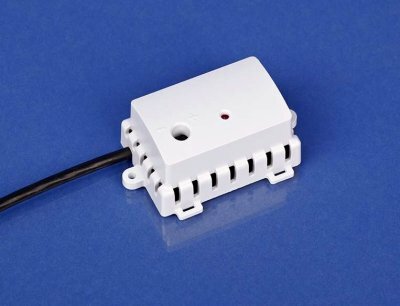 The condensation sensor WCS 24 is an electronic sensor which is intended to detect condensation or incipient condensation on chilled ceilings. 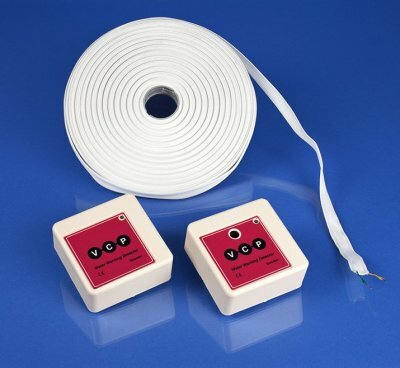 For detection of water and moisture to prevent or minimize water damages. 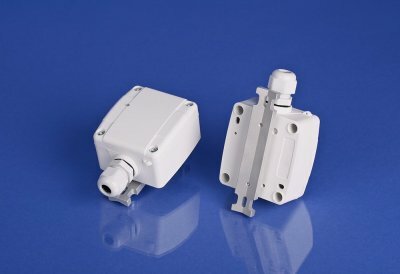 The Condensation Sensor WCD 2 has been designed to provide a switched output signal to prevent the onset of condensation on chilled surfaces such as chilled beams.